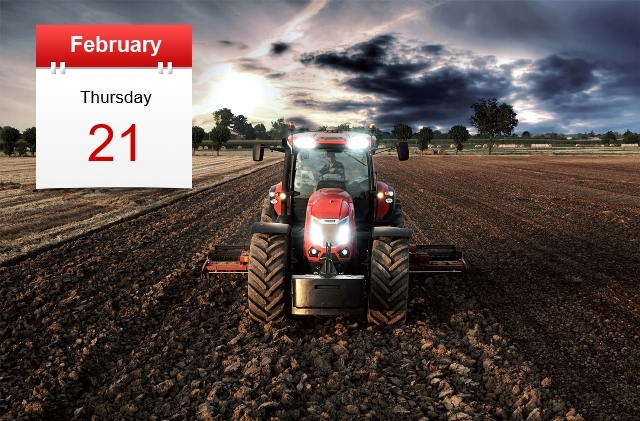 Agriplus Machinery Day – Thursday 21st February 2019. We would like to invite you to our Agriplus Machinery Day on Thursday 21st February 2019 at Angrove West Farm, Stokesley Road, Great Ayton, TS9 6QA from 10.30am to 4.00pm. This is by kind permission of G W Marsay & Sons. We will be having products from various manufacturers including McCormick, Vicon, Maschio, Strautmann and Weidemann. There will be specific talks on Vicon Fertiliser Spreaders and Sprayers at 11.00am and 2.00pm. Please RSVP to 01642 712965.